I remember when the Rubix cube was introduced into the consciousness of pop culture. 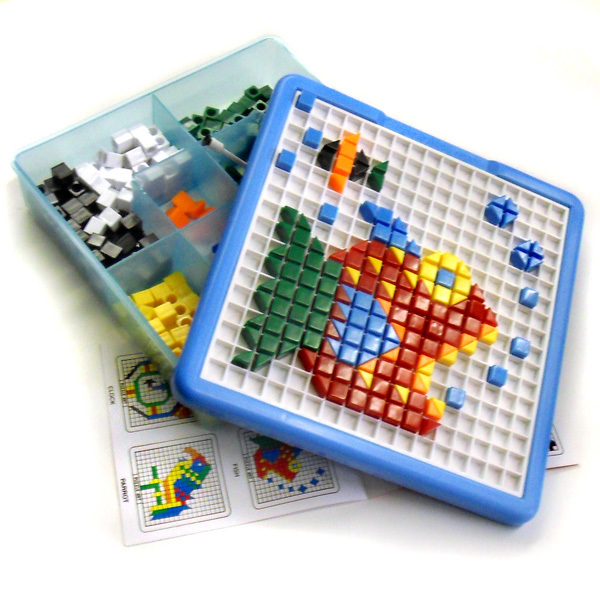 It was the original 3D puzzle combination that had , each of the six faces is covered by nine stickers, each of one of six solid colours: white, red, blue, orange, green, and yellow. 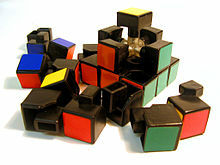 The Hungarian sculptor and professor of architecture Emo Rubik invented this in 1974 and marketed it as a Toy called the Magic Cube. Although it is widely reported that the Cube was built as a teaching tool to help his students understand 3D objects, his actual purpose was solving the structural problem of moving the parts independently without the entire mechanism falling apart. He did not realize that he had created a puzzle until the first time he scrambled his new Cube and then tried to restore it. 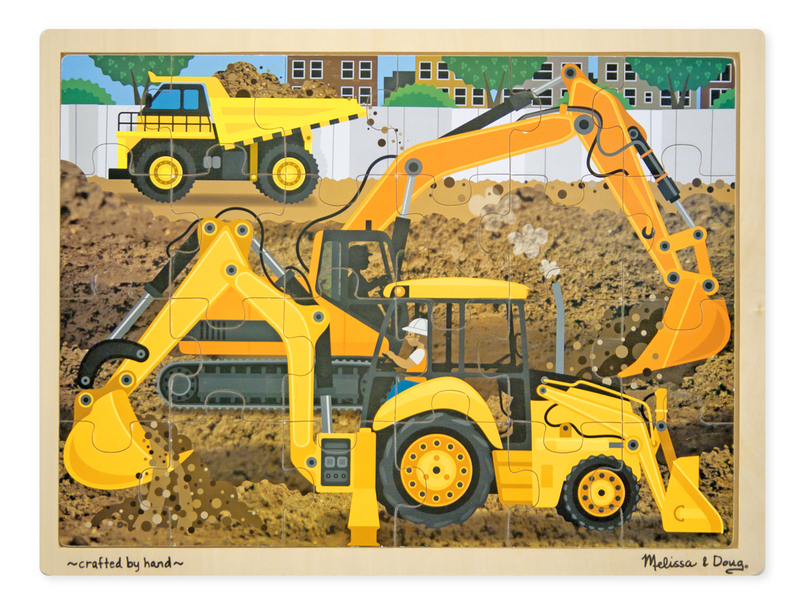 Puzzles have the capacity to re-wire the brain in its ability to problem solve and create banks of future connections for students when learning new principles related to typical academic or common core principles. It is the backbone of the verbal and spatial abilities that memorization and formulaic practice of mathematical principles are based upon: Organization, hierarchy, patterns and demarcated start and finish. Why Puzzles however? Can video games or brain twisting web sites like Lumosity or Brain360 be enough? Unless you step inside the Kinect version of Lumosity and are able to feel the rush of moving blocks and running away from the crush of rolling magnetic spheres, the ability for multi-sensorial and multi-modal participation by the individual is isolated to three senses: visual, auditory and tactile. What creates the abilities to problem solve multiply faceted steps is through the inundation of all 7 senses. A memory associated with an emotion has been proven to have stronger associations with long term memory learning versus the automaticity that is being provided by video game experiences. In a 2011 study, for example, after a week of daily video gaming, brain scans of a small group of volunteers showed less activity in the regions connected to emotions, attention, and inhibition of impulses compared to participants who played non-violent video games. 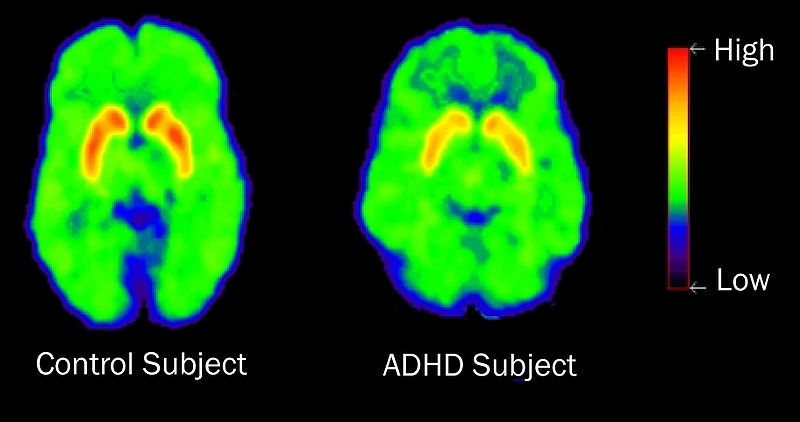 The effect appeared to be reversible, but the results suggested that extended periods of play could lead to more stable changes in the brain. Puzzles afford the learner a personalized strategy that can only be taught through exploration. There are no one-size-fits all solution to the composition of the puzzles, and the process is just as essential as the finished product of creating the final complete picture. 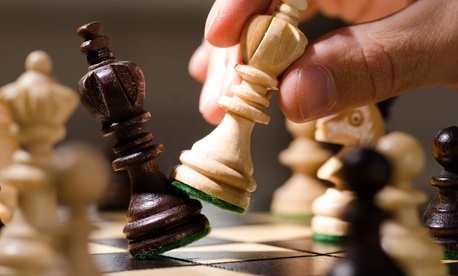 The strategies initiate development of critical thinking, a building block to what is ideally an objective process used to determine the value of an argument, set of beliefs, claim or issue. Critical thinking usually employs logical reasoning and empirical evidence to reach a conclusion, and ultimately seeks to move away from personal biases, intuitions and preconception. Commonly in our classrooms, we refer to these as analysis, inference, and prediction. We train our students to discern these steps on a conscious level, hoping that these are transferred into the daily thinking away from the confines of the classroom. However again, if there is no individual emotional connection in the process, there will be a noticeable lack of organization in the product. 1. Jigsaw Puzzles – Nonverbal reasoning,pattern analysis . 2. Seek and Find – Figure ground, inference. 3. 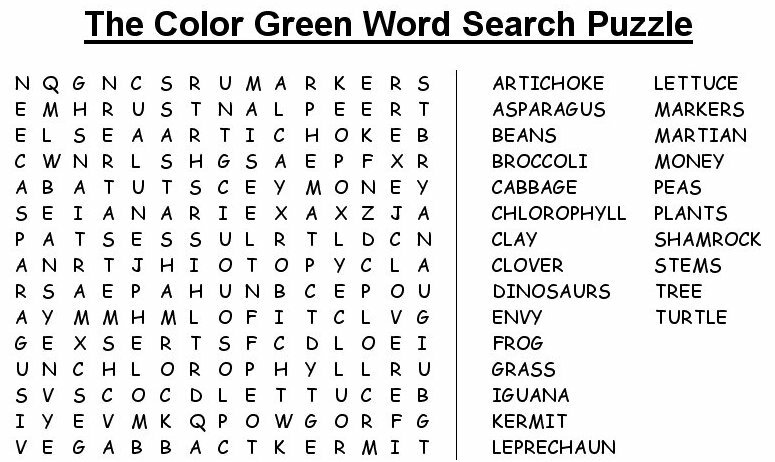 Word Searches – Direct Language, discrimination. 4. Mosaic puzzles – pattern recognition, logical reasoning. 5. Logic Puzzles – Problem solving, language, analysis. 6. Crossword Puzzles – Patterns, Trivia, Language. 7. 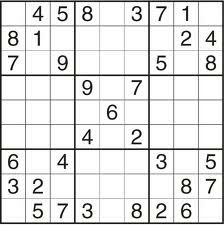 Sudoku – Number placement, Arithmetic, Logic. 8. 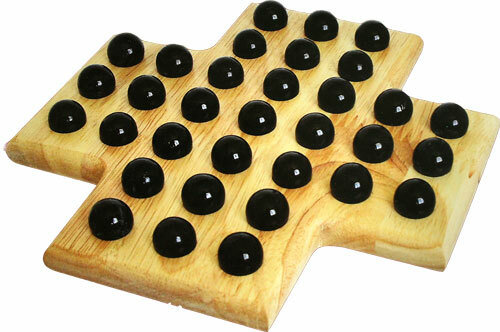 Puzzle Board Game – Cooperation, Competition, Socialization, Strategy. 9. Matching puzzle – Pattern recognition, Literacy, Non Verbal reasoning. 10. 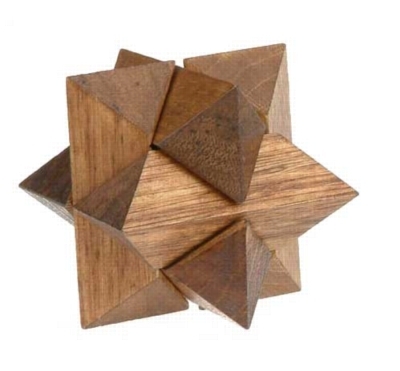 Executive Function Puzzles – 3D, Non-verbal, Logic, Pattern, Strategy, Frustration Tolerance.